The sonic quilt stitched for A Game of Swans, the latest release from Nancy K. Dillon, puts together its patchwork of songs to create a picture of the American West, and the journey of the steady stream of immigrants that created the foundation for America in 2018. A Game of Swans shares stories of miner’s lost claims (“Dutchman’s Gold”), tenderly sees the past on dusty shelves (“Ice & Bone”), watches shadows bleed colors together (“Annabelle”), marks off the last trip in a hobo’s travels (“Poor Man’s Lullaby), and finds flames rising in the darkness as the earth bargains for its coal (“Fire in the Hole”). 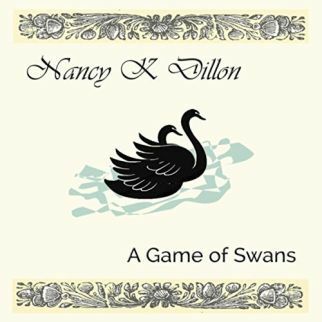 Nancy K. Dillon is the storyteller for A Game of Swans, relating the words without judgment, accenting the troubles with deep emotion as her voice bends and curls against the weight carried in her tales. A winter breeze blows towards spring in the title track as A Game of Swans quietly picks notes for a last chance Civil War prayer to “St. Jude” as the pace picks up, counting “1-2-3” to take Nancy K. Dillon back in time with memories of Townes and the snow on Raton. 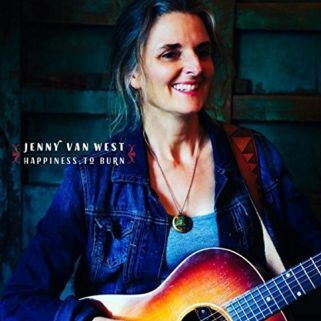 Folk music drifts dreamily in the songs of Canyon City as the songwriter adds sonics to the simple acoustic guitar on “Oh My God” and uses audio tones to sparkle the air surrounding the lightly strummed chords of Be Scared with Me”. 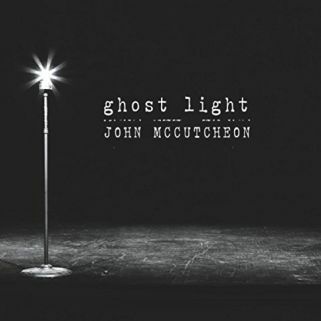 The tracks can be found on Constellation, the recent release from Canyon City, the musical moniker of Nashville, Tennessee-based multi-instrumentalist and producer Paul Johnson. The whispered relating of the stories in the vocals of Canyon City give the tunes an intimacy, the stories offering advice (“Run”) and hopeful visions of a future (“Find You”) as the music flows on gentle percussive waves (“For the Day”) and in a quiet rush on acoustic guitar notes (“Like I Did”). Constellation blends a history of Singer/Songwriter traditions in its songs as the production of the album expands on the genre’s potential with layers of keyboard sonics mingling with guitar and piano. 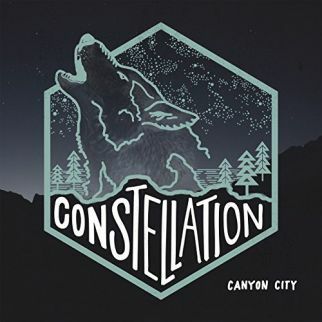 Canyon City gazes towards to the night sky as Constellations looks at “Satellite” floating on a weightless rhythm and a percussive heartbeat trips and tumbles underneath “Our Way”. 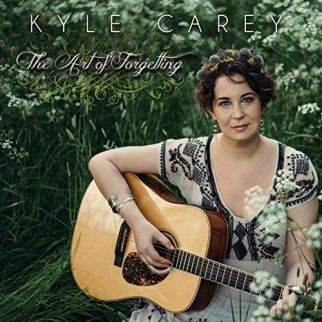 As a student of tradition and music, Kyle Carey weaves the threads of her studies into a rich tapestry of song on her recent release, The Art of Forgetting. Her understanding of the Gaelic language of her ancestors has long been a part of Kyle Carey’s life, and she blends her knowledge with words and music in two tracks on The Art of Forgetting, infusing “Siubhail a Ruin” with an English translation on a Folk Rock rhythm, and “Sios Dhan an Abhainn” with a Bourbon Street funereal cadence guided by a lonely trumpet cry. Kyle Carey is an audio alchemist, telling the ghostly story of “Tillie Sage” on haunting backing of old time Folk, giving a Celtic flavor to “Sweet Damnation””, and coloring “Opel Grey” with a touch of Irish Folk as The Art of Forgetting remembers the work of Nanci Griffith to close out the album with “Trouble in the Fields”. Heather Newman cemented her footprint in Heartland Blues scene of her native Omaha, Nebraska prior to relocating to Kansas City, Missouri, and joining the lineup of the Nick Schnebelen Band with her bass and vocals. Taking center stage, Heather Newman releases Burn Me Alive, her first studio album. 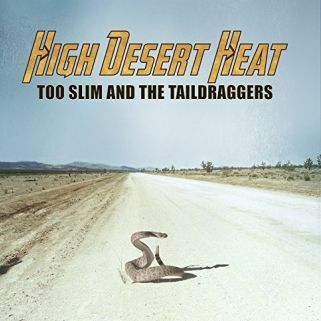 Blues Rock kicks into the album with a tale of “Willie James”, and stops by Willie’s home by the railroad tracks riding a hill country stomp groove. 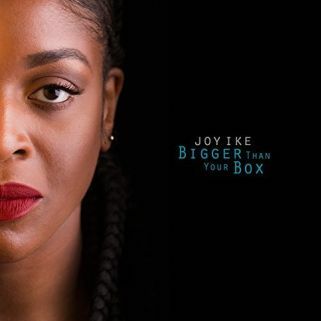 Notes snap and pop as Heather Newman prescribes “Love Strong” to keep two hearts together, slinks low down to crawl over the thick bass line of “Dirty Blues”, throws out a Memphis groove to “Share Your Love”, and succumbs to the trance of pounding drums to “Bring the Swing”. Fronting a four-piece band, Heather Newman tosses out bass notes like stepping stones as options for the left-alone lover in the title track as Burn Me Alive shuffles out a second-line beat for “High Mountain Blues”, strolls into a cabaret Blue request with “How Many Times?”, and rolls guitar chords like dice, tossing some high-stepping hurls in “Howling for Love”. 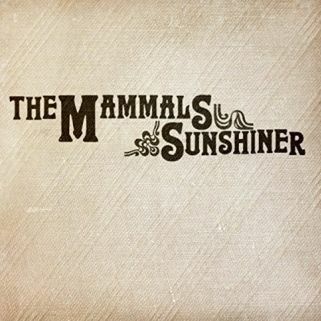 A sad harmonica is the sole companion for the “Dance of a Lonely Doll” as bright blasts of harp notes lead the strut into “Sunny Afternoon Blues” while Blues riffs step to “Cincinnati Flow Rag”. The harmonica of Ilya Pornov is in the spotlight for each track on Strong Brew as he shares the stage with healthy doses of guitar plucks in the title track, circles winding organ chords through “In a Town Garden”, spins with the violin in a Gypsy Folk Dance for “1928”, and plays tag with the electric guitar 12-bar Blues of “Behind the Wall”. Created to represent a one-note structure, the diadonic harmonica is transformed by Ilya Portnov into an instrument comfortable in multiple musical territories. In 2014, Ilya Portnov became the only musician to receive a Masters degree from the New England Conservatory (Boston, MA) in diadonic harmonica. 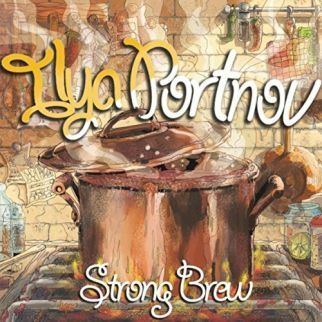 Ilya Portnov cruises on ragged rock’n’roll chords for “’Til the Early Morning” and braves the chilly sands of the northland to ride the waves of “Surfin’ the Baltic Sea” for Strong Brew.